Season 3 Script--SNEAK PEEK. They'd never give off any ideas, but this is what Ana tweeted to the HoA Facebook page. Nothing special except that, well, it's about season 3!! 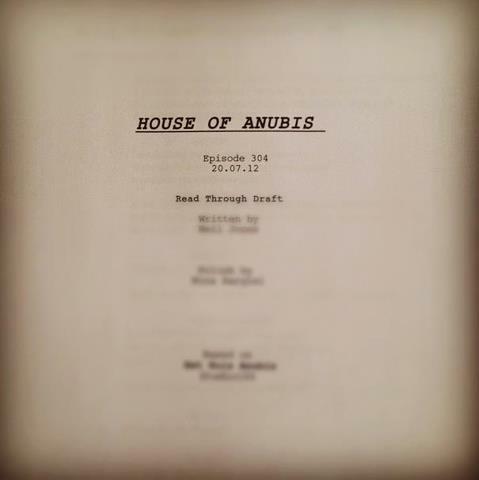 :D. Wallpaper and background images in the The House of Anubis club tagged: house of anubis season 3.